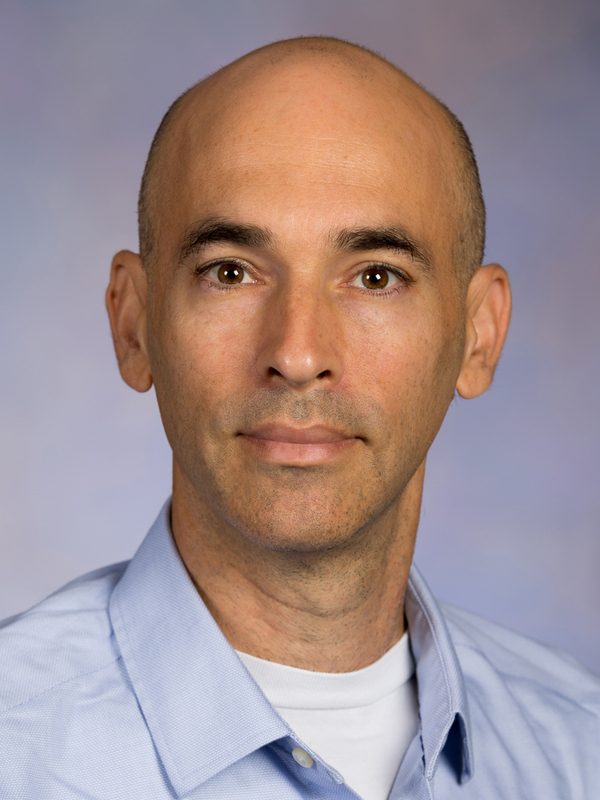 Tamir Sorek’s scholarly interests center on the processes in which ethnic and national identities are produced. In his work, Sorek aspires to bridge the gap in sociology between quantitative positivistic studies and qualitative humanistic scholarship. His book Arab Soccer in a Jewish State (Cambridge University Press, 2007), for example, is based on diverse methods, ranging from ethnography to statistical analysis of surveys. This book illustrates how a seemingly innocent arena like sports is in effect a powerful political sphere, which has implications for ethnic, civic, and national identification. In his recent monograph Palestinian Commemoration in Israel: Calendars, Monuments, and Martyrs (Stanford University Press, 2015), Sorek traces the place of collective memory and commemoration in political mobilization among Palestinian citizens of Israel. He investigates a range of commemorative sites, including memorial rallies, monuments, poetry, the education system, political summer camps, and individual historical remembrance. These sites have become battlefields between diverse social forces and actors over representations of the past. Currently, Sorek is working on a new book project. Through a biography of the Palestinian-Israeli Communist leader and poet, Tawfiq Zayyad (1929-1994), he investigates the intersection of secularization and the struggle for the rights of an ethno-national minority. In recent years, Sorek’s scholarly contribution has received a growing international recognition. He was awarded the prestigious Fulbright and Humboldt fellowships, is invited frequently to present his research in both U.S. and international institutions, and has been published in French, Arabic, Indonesian, Turkish, and Hebrew. Sorek is a board member of Ethnic and Racial Studies, and Sociology.